Kevin and Melissa are a very sweet couple. 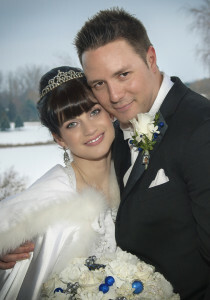 Particularly Melissa, the perfect winter bride. As a professional music and dance teacher, she moves with the grace of a prima ballerina. Getting married during one of the coldest day of the year, she proved to everybody that the outdoor wedding photos can be done with style, even at 25 below! We managed to take advantage of the fresh snow kindly provided by mother nature on the grounds of The Manor in Kettleby to get some unusual winter wedding shots. 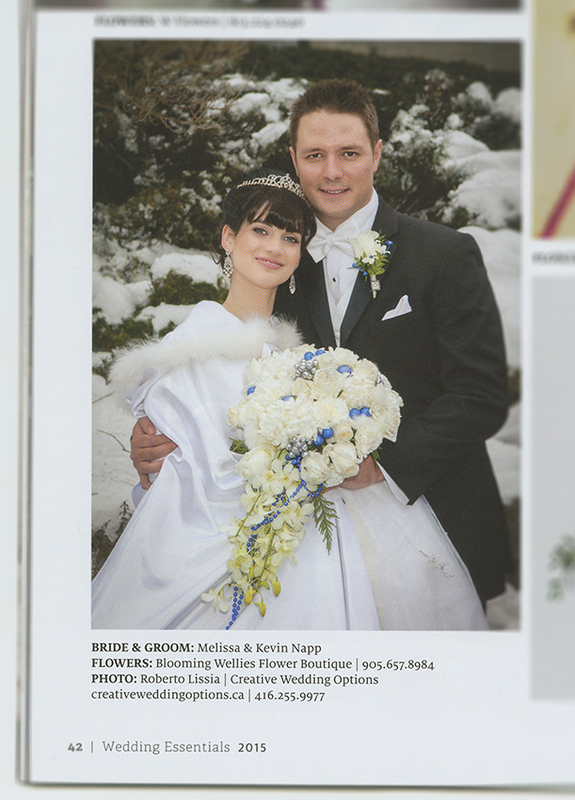 I just heard that a photo from the wedding of Melissa and Kevin got published on the Winter/Spring 2015 Issue of “Wedding Essentials” magazine. Here it is! Wow! what great pictures! The photographer captured the beauty in both the bride and groom. It’s what I want in a photographer to know what and where to take such awsome pictures. The Winter Scenery is JUST BEAUTIFUL! Bellissime fotografie e sito ben costruito e funzionale. I cannot thank you enough for capturing all the moments of my special day! I especially love the photo album you created for me. It showcases all the important moments in chronological order from me getting ready with the girls to the very last dance of the night! What beautiful photos, Roberto! 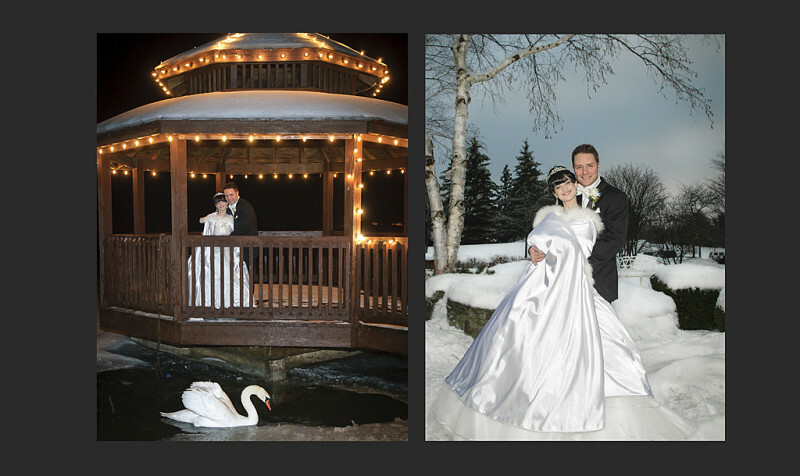 The swan certainly adds to the fairy tale atmosphere. I just checked out your website at the suggestion of a friend. Your photographs are incredibly artistic with beautiful locations and backdrops that you obviously put a lot of thought into. Your passion for your craft clearly shows in your work. Love your photos Roberto. We’ll contact you soon to arrange a consultation. 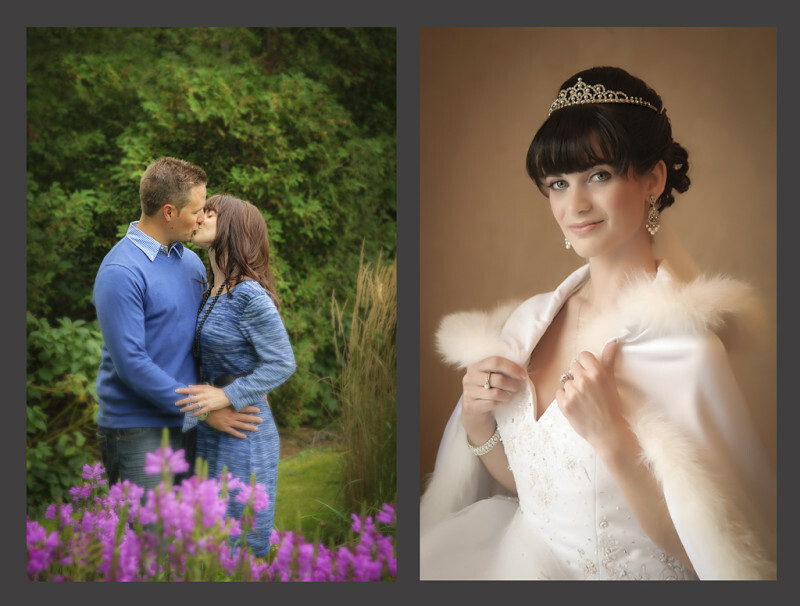 Looking forward to meet with you guys and discuss your wedding.